Yuvraj Singh, Indian cricket celebrity is very well known for his passion for bikes and cars. Yuvraj Singh is now bringing his passion into an engagement. The Indian cricketer is spending lot of his time in charity and high-tech motorcycles. Pune based custom designing studio named Autologue Design is making some news along with Yuvraj Singh. Autologue Design pitched with an idea of fully revamping and customizing Yuvraj’s KTM Duke 390 to create the ‘X12′. Read: How a Bangalore based company converted KTM Duke 390 to Two Wheeler Ambulance. The name of Yuvraj’s custom bike X12 – comes from the player’s jersey number which is 12. This ultra-modified bike was exhibited in the recently held 2015 India Bike Week – An event dedicated for bike lovers. The custom bike, X12 would soon be put on auction and the funds from the auction would go to YouWeCan which is founded by Yuvraj Singh. The mechanical bits of this bike are retained while there is a cosmetic front. 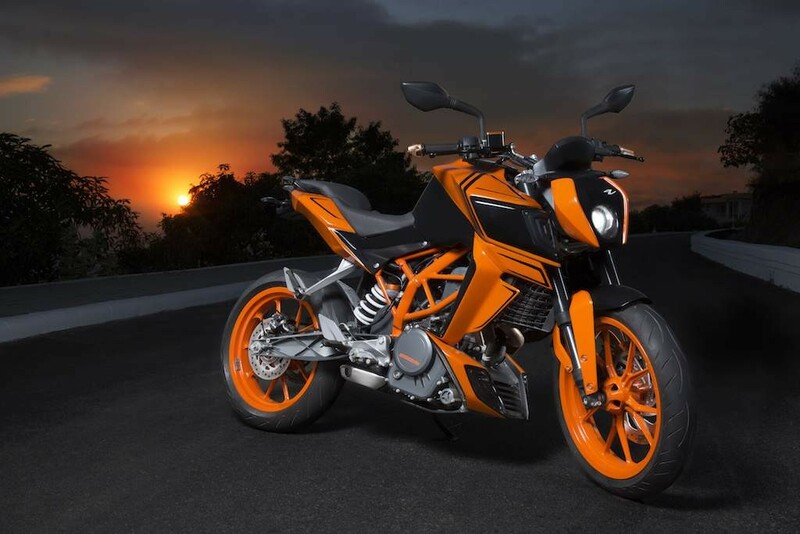 Autologue Design has not made any significant changes to the original frame of KTM Duke 390. Designers of Autologue Design have fixed a bolt on body-kit on to street fighter motorcycle in order to increase the motorcycle’s aggressive looks. The X12 motorcycle has been painted in a very attractive candy blue colour, which further enhances the bike’s sporty visual appeal. An additional body kit endowed on the bike makes it look very aggressive and also very different from the original bike model.The X12 bike also boasts of a bolted on new tank cover, a custom radiator cover, new headlight enclosure, a new belly cover, new side panels, new tail light enclosure and the tyre hugger. Apart from modification of the X12 for Yuvraj Singh, Autologue Design is offering the X26 add-on body kits for KTM Duke 390 motorcycle. This kit comes with modified headlight cover, customized tail section, side panels, new fuel tank, optional rear seat cowl and anodized CNC elements. As of now only 26 units of body are on sale which is priced approximately Rs. 50,000.